"I can run 100 miles per hour. How fast can a cheetah run?" 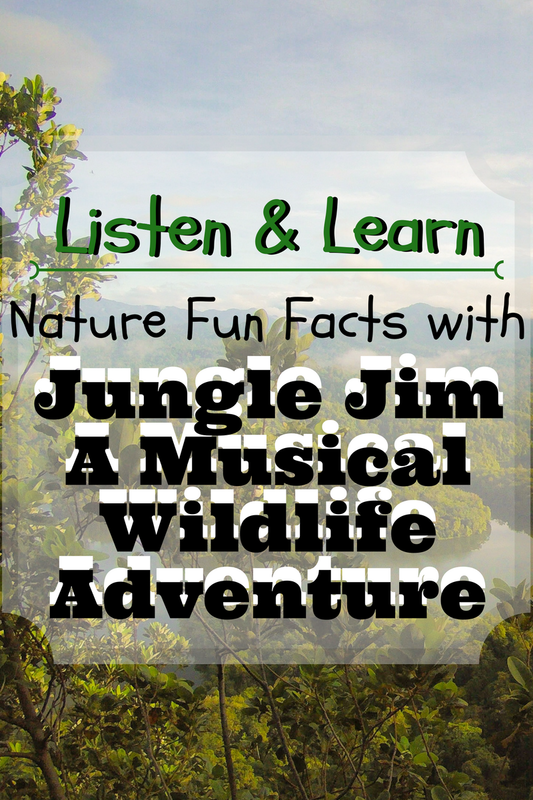 According to Jungle Jim's nature fun facts, my five-year-old son and I both now know that a cheetah, the fastest land animal, over short distances can run as fast as 70 miles per hour. 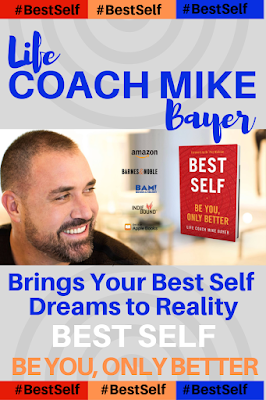 Keeping up with all of the facts and figures of topics ranging from aliens to zero gravity is a daily challenge. 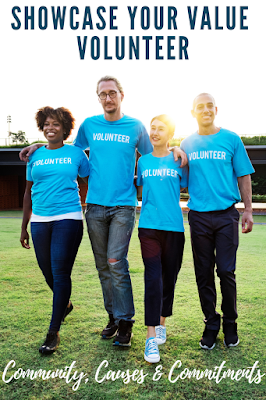 Finding age-appropriate resources to answer my kids' many questions is always a parenting win. 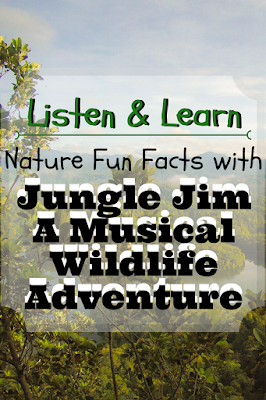 Busy and I recently had the entertaining opportunity to listen and learn nature fun facts with Jungle Jim A Musical Wildlife Adventure. 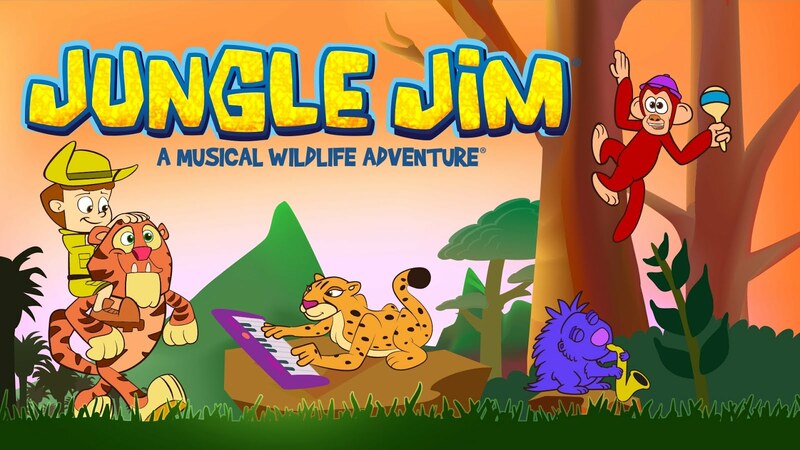 Thank you to the team from Jungle Jim - A Musical Wildlife Adventure for sponsoring this informative advertorial. 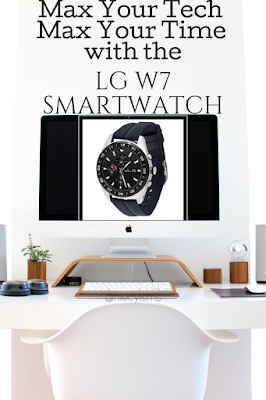 This is a compensated campaign, all editorial content is my own intellectual property. Animal life has recently become the hot topic in our home, following a visit to a nearby farm and our local zoo. Family plans for a visit to the jungle remain quite tentative, perhaps far more fantasy than reality-based. 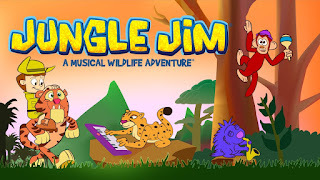 Providing little learners with an educational animal kingdom experience, Jungle Jim A Musical Wildlife Adventure is an animated lesson featuring fun, original music, friendly animal characters, informative songs, and interesting animal facts showcasing real animals in their natural wildlife habitats. Geared toward addressing the limitless curiosity of young kids, Jungle Jim introduces his friends- Flip the Monkey, Dash the Cheetah (my son's personal favorite), Scratch the Porcupine and Stripes the Tiger to families. 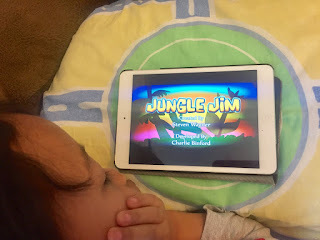 Aiming to provide quality educational content parents and educators will trust to teach age-appropriate lessons to children in an entertaining presentation, Jungle Jim captured our attention from the very beginning. Creatively teaching kids amazing nature fun facts, lively images, delightful characters, bouncing music, and captivating real wildlife features, are combined to enrich and expand learning horizons. 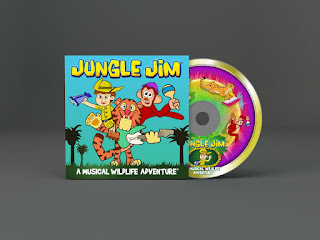 Kids will enjoy listening and learning important animal facts as the journey along with Jungle Jim and his lively animal friends. 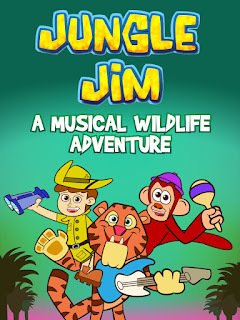 Thanks to the team from Jungle Jim A Musical Wildlife Adventure, families, friends, and educators leaving an honest review on Amazon, and sending an email to the Jungle Jim team at- info@junglejimmusic.com, with a link to their Amazon review, will receive via mail a free DVD of the 15 minute pilot episode of Jungle Jim- A Musical Wildlife Adventure. 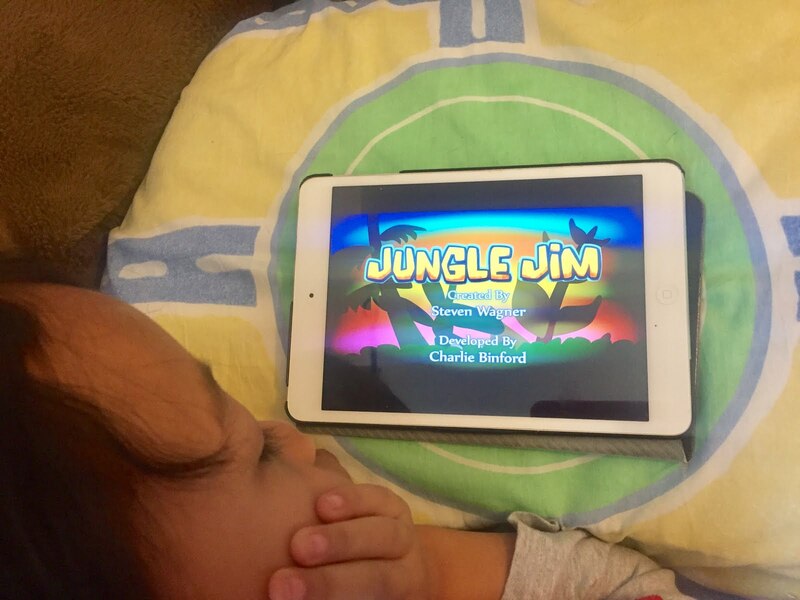 Find more information about Jungle Jim's adventures on Facebook and watch the pilot episode on Amazon.